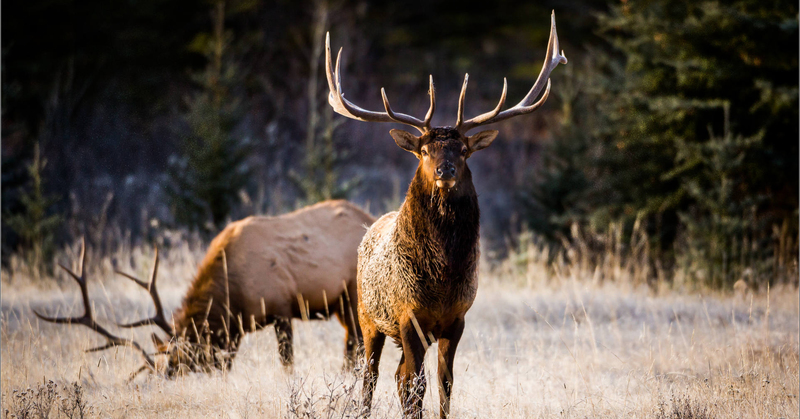 Soap Mesa Outfitters offers exceptional Elk and Deer Hunting trips in beautiful Southwest Colorado. Owned by Soap Mesa Venture, LLC, operated and managed by Darrell Gilks of Montrose, Colorado who has been outfitting since 1980. Our primary goal is to provide a high-quality outdoor experience that you will remember for a lifetime. Darrell has a great passion for the land, the wildlife, and the hunt. Soap Mesa Outfitters is a quality service company. It is all about you receiving a memorable, rewarding hunt. The overbooking of hunts is something that is not done by Soap Mesa Outfitters. Our hunting parties consist of small groups of hunters to ensure that you receive personal attention. In this way, it allows us to maintain the quality hunt you expect and deserve. 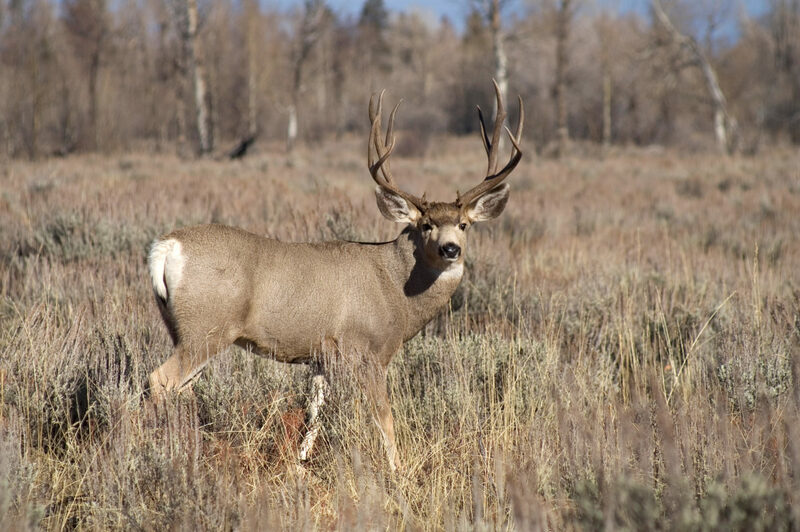 Opening day at sunrise it will be you and your guide hunting on private land and the permitted National Forest which is not easily accessed by other hunters. 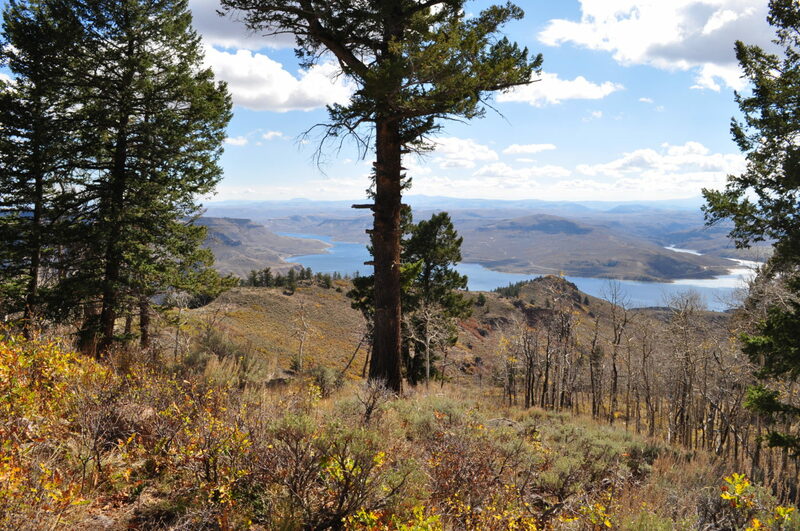 We are fortunate to have such a fabulous private hunting area with knowledgeable and experienced guides and crew. We look forward to seeing you in camp!